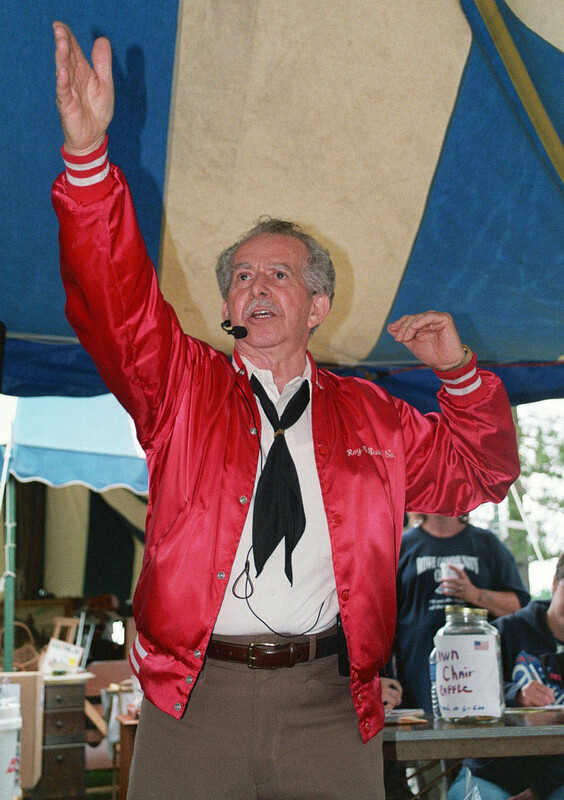 Roy Burdick started auctioneering over 30 years ago and has been bid chanting ever since. Listen to him reveal some of the auctioneer’s tricks of the trade (4 MB). Here he is in action at “Old Home Days” in Rowe, Massachusetts. Roy Burdick will be one of the performing artists at our upcoming concert, Keepers of Tradition: In Performance, at the National Heritage Museum, Saturday October 4th.